Do you find yourself asking this question every year? Where are we going to see fireworks for the 4th of July? Yeah, me too! This year, we’re doing something different. We’re going to a campground up in Gettysburg, PA to camp for a few days and be together with family and friends. 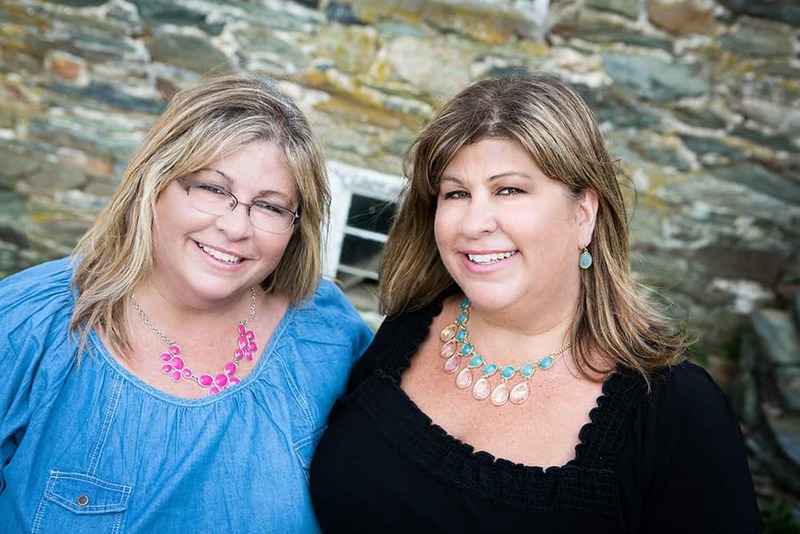 In years past we’ve gone to Deep Creek Lake. It’s only a 2 hour drive and you’re in heaven on earth. We’ve sat on a hill behind the vacation home, facing the lake as we watch the fireworks going off behind the lake. You really can’t get any better than that! MIDDLETOWN JUNE 28, 2014: Within Frederick County is the lovely town of Middletown. They celebrate their Independence Day Celebration on Saturday, June 28, 2014. There will be a ‘Full-day of activities which include inflatable’s, climbing wall, large remote race car track, face painter, balloon artist, pony rides, magician, live music, variety of arts and crafters. Ending with fireworks. 12 noon – 9:30pm’. We have been to this event a few times and have really enjoyed it. We always see people we know in the community and it doesn’t get jam packed like the Baker Park celebration does. But, they typically don’t do it on the 4th of July. It’s usually the Saturday before the 4th of July each year. EMMITSBURG JUNE 28, 2014: Another town within Frederick County is Emmitsburg. They have fireworks on their Emmitsburg Community Heritage Day. This event is also held the Saturday before the 4th of July. This year it takes place on Saturday, June 28, 2014. 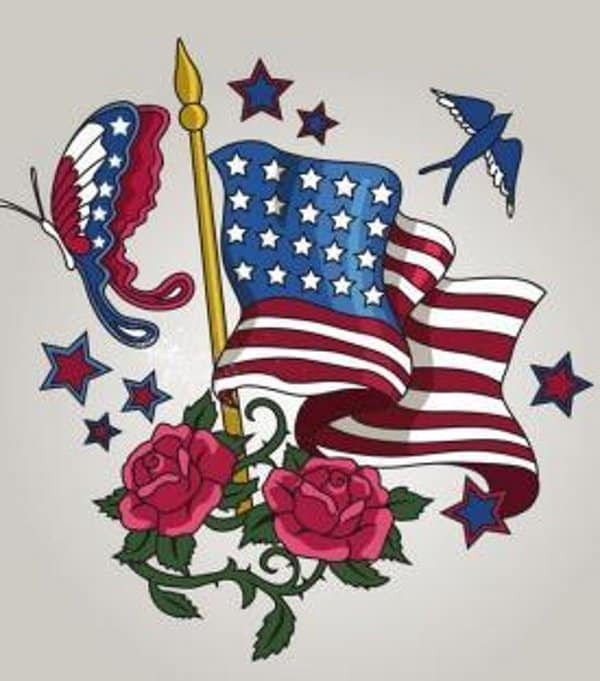 ‘Visit our museums and monuments, including, The National Fallen Firefighters Monument, the National Shrine Grotto of Our Lady of Lourdes, Frederick County Fire Museum and The National Shrine of Saint Elizabeth Ann Seton. At these sites take a walking history tour, join in old-time field games like “catch the greased pig”, listen to rock music or orchestral music, stop at our vendor and craft tents. Go for a swim, take a walk on our .5 mile walking path with exercise stations, watch our parade at 6pm, and join us for our magnificent fireworks at 9:30 pm. 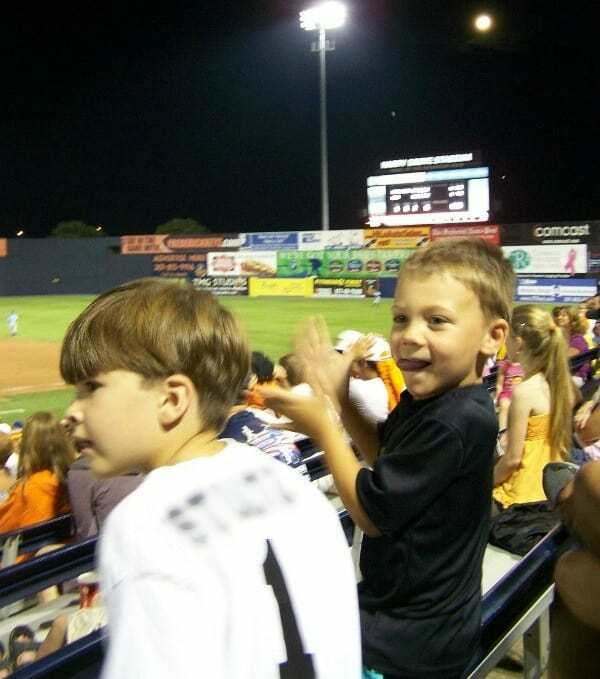 FREDERICK KEYS BASEBALL JULY 3, 2014: On July 3, 2014, Frederick Keys Baseball will be playing Salem. This will be a fireworks night. If you’ve ever been to a Keys game, you know that their fireworks show is really the best in the area, in my opinion. It’s such a great family activity to go see a baseball game and to top it off with fireworks. This night will also have: Brewer’s Alley Beer Passport Night, Thirsty Thursday: Enjoy the luxury of the Mattress Warehouse Club every Thursday home game with a special Thirsty Thursday beer and food menu, Baseball Camp presented by MMI, and Frederick Ransom Night:Flash back to 1864 when the city of Frederick was held up for ransom. Celebrate the 150th anniversary of this historic day. FREDERICK’S BAKER PARK JULY 4, 2014: The largest July 4th event in Frederick is Frederick’s 4th in Baker Park. We have been to this event many times. They have something for everybody – live entertainment on 2 stages, adult games and competitions, kids rides and activities, food vendors, beer & wine, and of course a fireworks extravaganza. Just be sure to get there early and claim your spot. It’s a very popular event and gets crowded early in the day. HAGERSTOWN, JULY 4, 2014: Just outside of Frederick, Fireworks at Fairgrounds Park. All Day. Fairgrounds Park. Hagerstown, Maryland 21740. Washington County – Western Maryland. Opening ceremonies begin at 6:00 p.m., followed by entertainment at 6:30 p.m. and fireworks at 9:30 p.m. With 15,996 shells to be set off in just 30 minutes, this promises to be an action-packed show! 301-739-8577, ext 116. 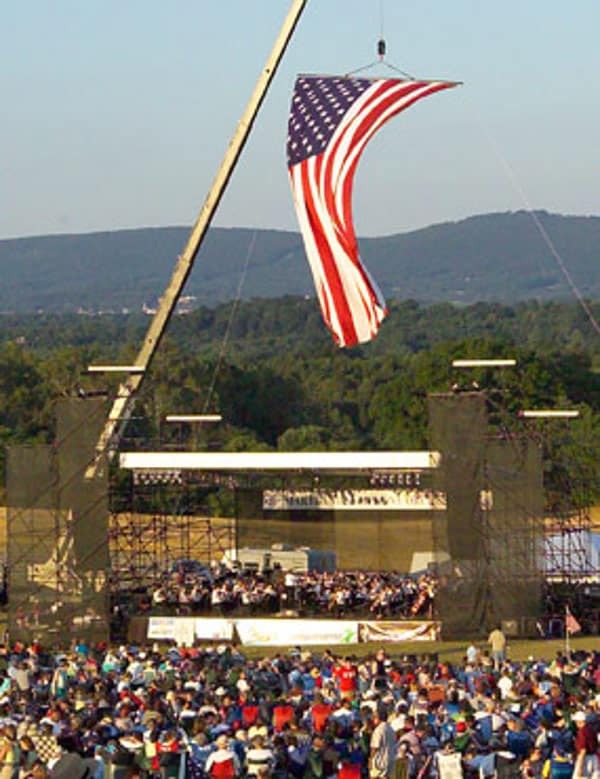 WOODSBORO, JULY 4, 2014: Right outside of Frederick County in the Carroll County limits is the Old-Fashioned July 4th Picnic/Celebration/Fireworks. Celebration includes onstage entertainment, children’s games, food and crafts for sale. Fireworks are sponsored by Kiwanis Club of Westminster. Fireworks Display beginning at 9:30 p.m. Sponsored by Kiwanis Club of Westminster. Artisan Demonstrations. Mule Drawn Wagon Rides. Museum Tours. Old Fashioned Games. Stage Entertainment. Food & Crafts for Sale. General Admission – Noon to 5 p.m. Adults: $5.00; Families $10.00 $5.00 per car will be collected beginning at 5 p.m. DEEP CREEK LAKE, July 4, 2014: A 2 hour drive from Frederick, Fire on the Mountain Fireworks Display. Deep Creek Lake Area, McHenry, Maryland 21541. Garrett County – Western Maryland. The Garrett County Chamber of Commerce presents the annual Fire on the Mountain Fireworks Display, sponsored by Hugh Umbel Companies. 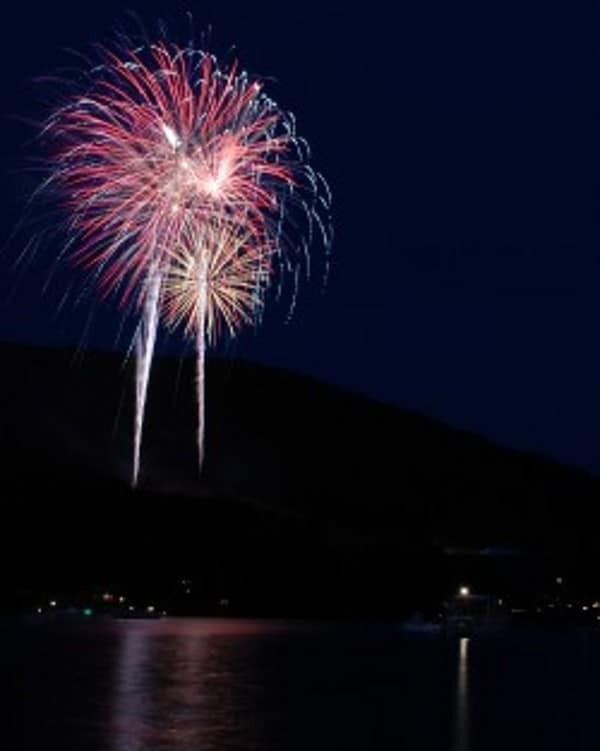 Starting at 9:30 p.m., fireworks will be launched from the top of Bear Claw Tubing Park at Wisp Resort onto the waters of Deep Creek Lake. Viewing spots include the scenic overlook on Rt. 219, McHenry Cove on Deep Creek Lake and businesses in McHenry. Rain date: July 5th. Mt. Airy JULY 5, 2014: Mt. Airy (Frederick and Carroll Counties) had their first fireworks show last year on the 3rd. This year it has been postponed to the 5th due to weather. For information about all of their festivities, click here! Whatever you end up doing and wherever you end up going, be safe and have fun! Great review, thanks! Don’t forget Mt. Airy (Frederick and Carroll Counties) had their first fireworks show last year on the 3rd. This year it has been postponed to the 5th due to weather. Thank you so much for that info – I will add that to the post!